Need some superhuman touch? 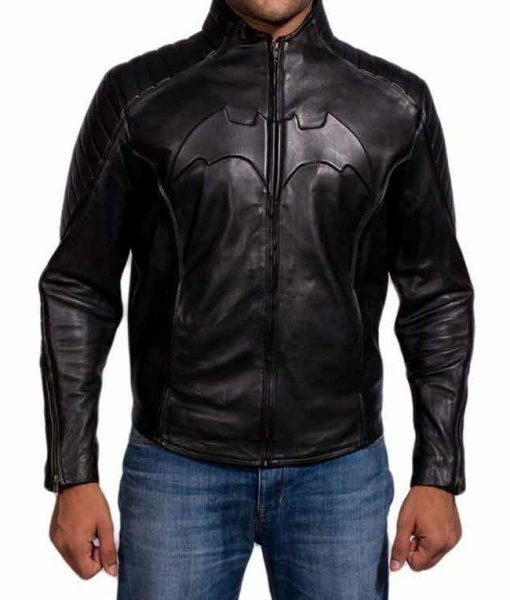 Batman Begins Jacket is here for fulfilling your dream to look like a superhero. If you would like to enhance your closet, then grab this modest jacket with excellent quality. Christian Bale has been introduced himself as Bruce Wayne while playing the role of Dark Knight in Batman Begins movie. 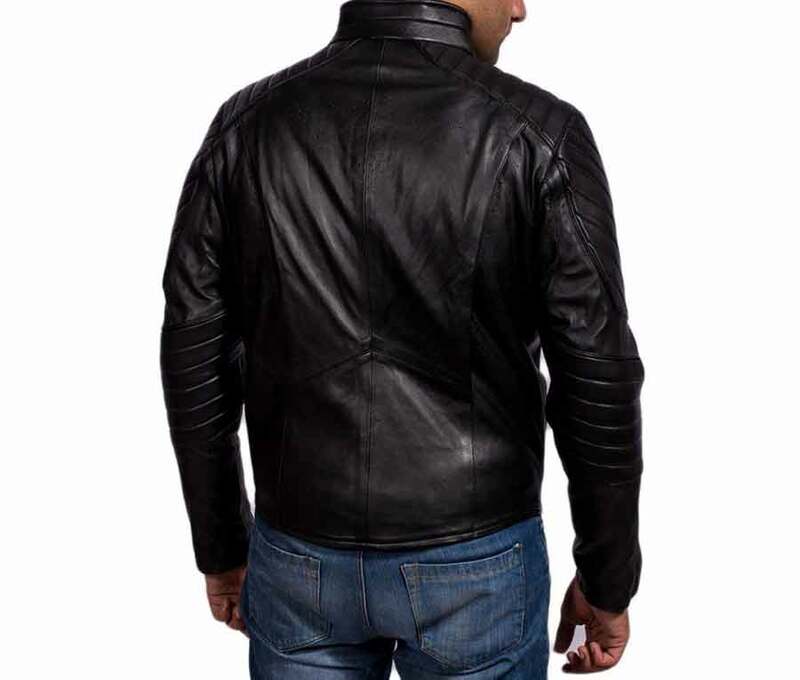 Batman Leather Jacket is made up of PU leather material and internal viscose. 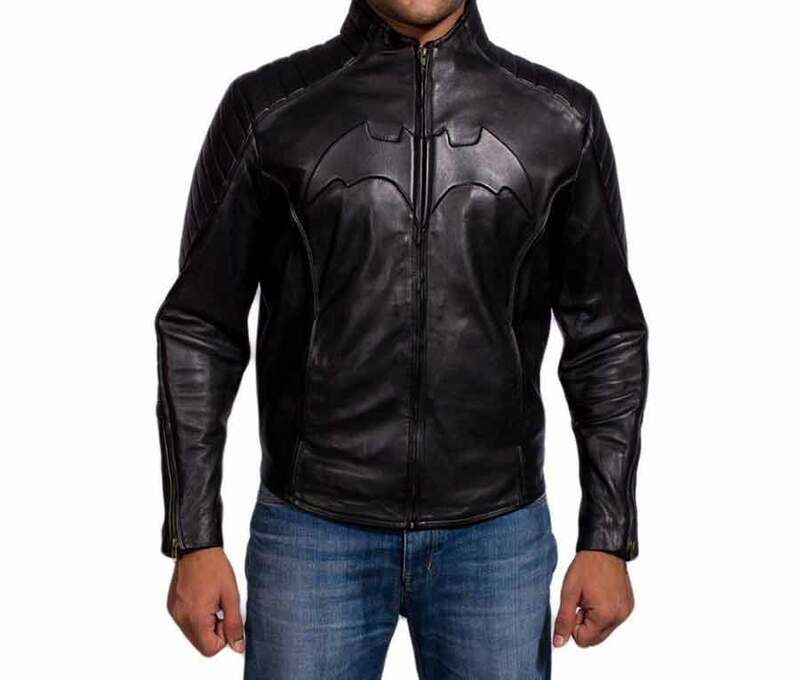 This jacket is highly appealing by its full black color and embossed Batman impression on the chest. 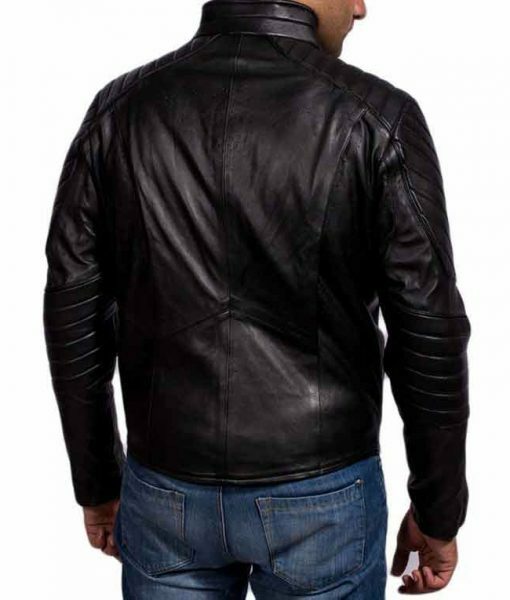 This is a sophisticated wear with padded design shoulders and branded zipper cuffs. The modest and enhancing feature of the jacket is erect collar and front YKK closure which is make it easy to wear apparel for daily use.